8+ Cool Things You Didn't Know Apple TV Could Do! 8+ Cool Things You Didn’t Know Apple TV Could Do! Wait, you still have a cable box?! It’s time to show that outdated piece of plastic the door.. With an Apple TV, you can rent movies, watch cable programming, access your Apple Music library, and do other Apple-y stuff. But do you really know how to use an Apple TV to its full potential? 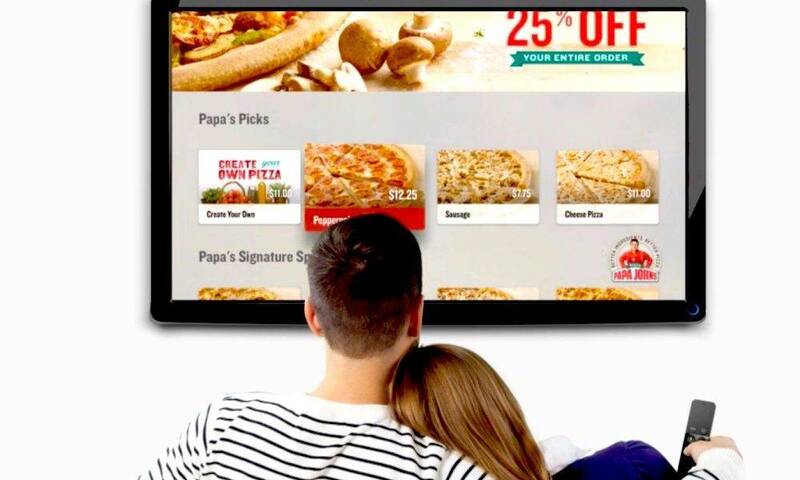 Do you use the App Store, play games, watch live TV, order pizzas, and more already? If you do, good for you. If not, you’ll soon learn about all of the fantastic things you can do with this tiny, magical box! Continue reading to learn 8+ Cool Things You Didn’t Know Apple TV Could Do!